This lecture explores the phenomenal legacy of Franz Liszt as piano virtuoso, composer, and innovator in piano writing. Encounter the passionate, demonic figure of Liszt, the ultimate virtuoso-hero, packing concert halls and raising audiences to heights of ecstasy and adulation. 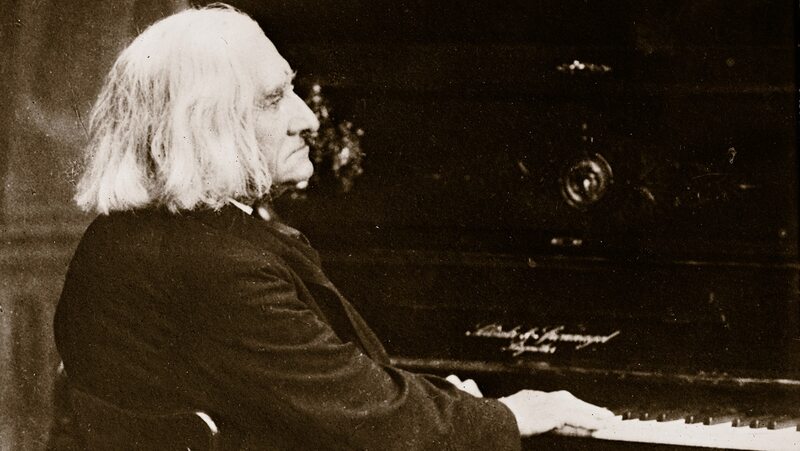 Through his Years of Pilgrimage, learn how Liszt redefined what was physically possible in piano playing, creating dazzling musical and pianistic effects that push the limits of the pianist’s body and the resources of the instrument.